CentrikBlogsBusiness AdvisoryRERA ConsultingCan an allottee who did not urge earlier later on withdraw from the project? In the course of implementation of Real Estate (Regulation and Development Act) 2016, the Authorities face various unique challenges in deciding over the question of law or question of fact every day. Amongst the other, Maharashtra Real Estate Appellate Tribunal recently faced a question of law i.e. Can an allottee who did not urge earlier to withdraw from the project later on plead the same? In the matter of Shakun Reality Pvt. Ltd. vs Shri Pradeep Bedre, the order of RERA Authority was challenged before the RERA Appellate Tribunal on the ground that the adjudicating member of the RERA Authority has acted beyond the scope of the complaint as the allottee did not initially urge from exiting the project and instead demanded refund of interest along with incidental expenses. The tribunal observed that it is apparent that the complainant initially did not plead to withdraw from the project. However the same does not extinguishes the allottees’ right to exit from the project at a later stage. The Appellate Authority further observed that if the complainant establishes that there is a failure on the part of developer to complete the project in time then the complainant can plead to withdraw from the project at a later stage also. The Tribunal appraised the fact that the complainant during the stage of exchange of affidavit clarified his intention to exit from the project. Therefore, it cannot be said that the developer was taken by surprise by the order of the Authority. The Tribunal further observed that the developer was very much aware of the consequences and cost of not adhering to the possession date agreed as per the agreement. Therefore the law shall take due course in dealing with it. Making the above observation, the Tribunal refused to consider this ground of appeal and upheld the order of RERA Authority. 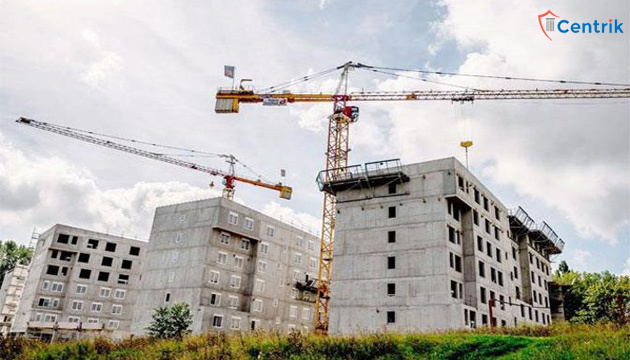 The ruling of the Tribunal gauges the fact that once there is an established default on the part of developer then the allottees are within their right to exit from the project whether or not the same is pleaded at an earlier stage before the authority. It sets a right example for the developers to abide by the terms and conditions as stipulated in the agreement or else face the consequences of their non-compliance of the agreement.